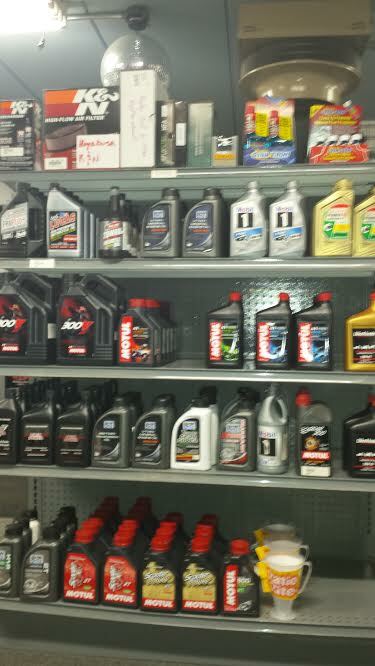 Are you a DYI type of person? Not a problem! 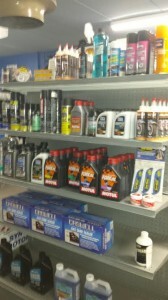 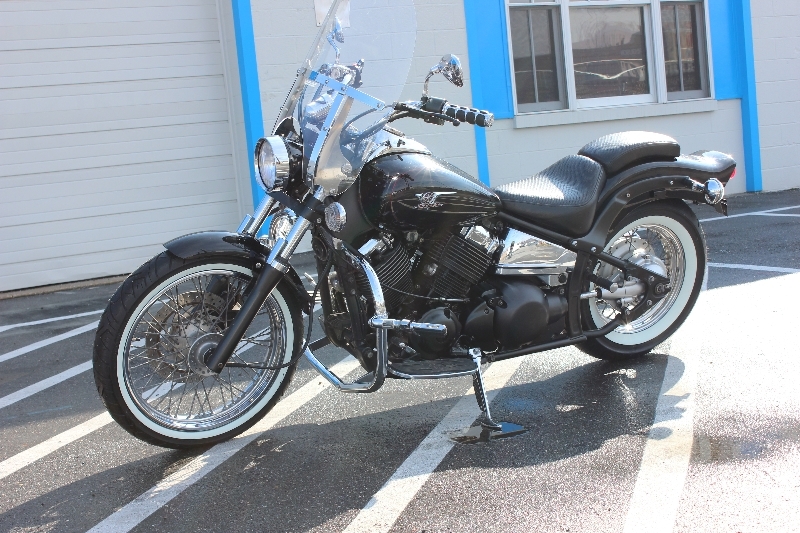 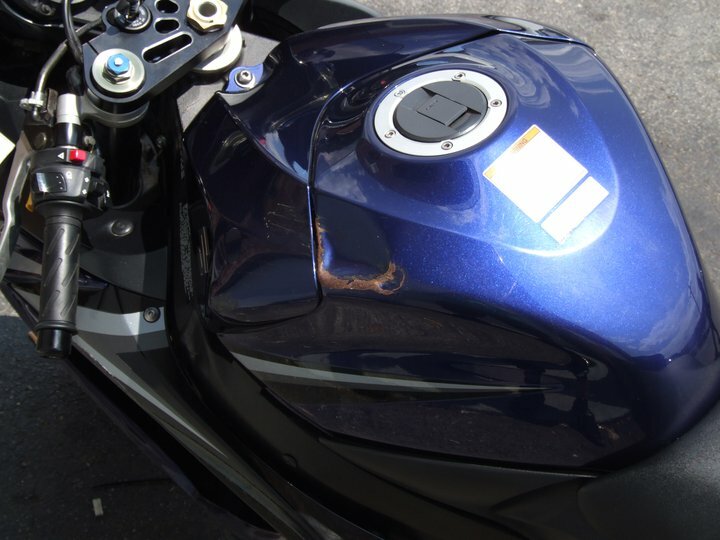 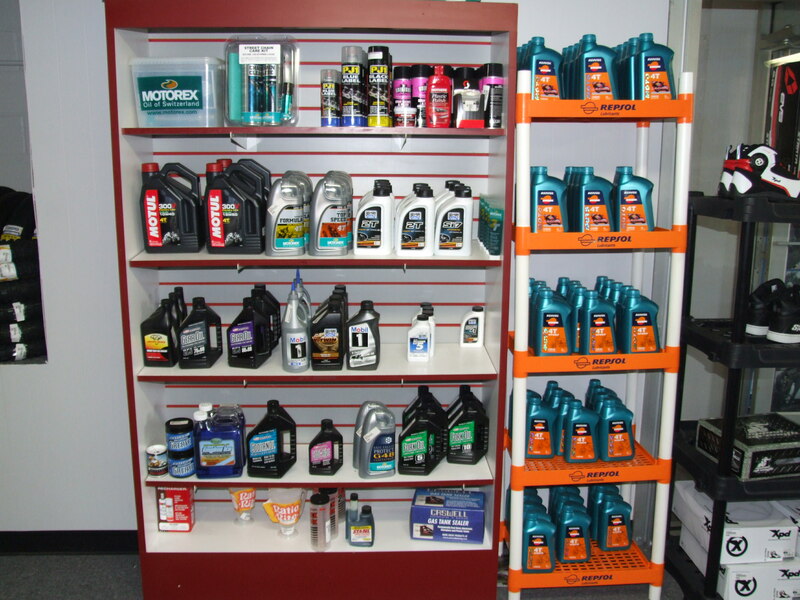 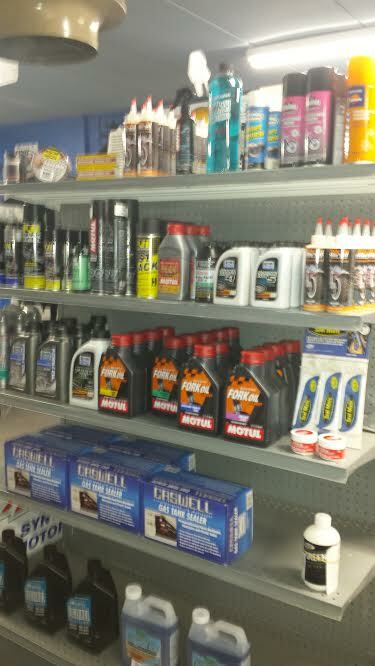 We carry everything you need including motorcycle oil, chain cleaner and lubricant, final drive gear oil, 2 stroke oil, coolant, fork oil, brake fluid and more!